Thermoplastic injection by low-pressure vacuum casting is used for production exceeding one hundred parts. 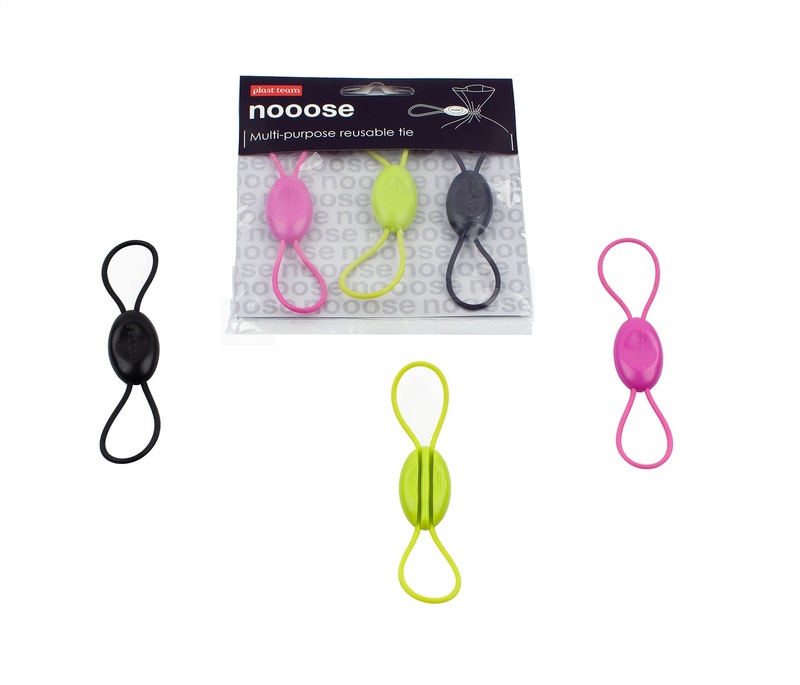 The robustness, mechanical properties and industrialisation information are very close to the injection-moulded part. Thermoplastic injection is intended for the production of small series from 100 to several thousand parts. A prototype mould is manufactured to be able to inject the plastic materials under high pressure. The use of an aluminium mould (instead of the commonly used steel) allows the investment costs to be reduced. This rapid prototyping technology is more expensive but is the most effective, because it allows plastic prototype parts made of the “real material” to be obtained. 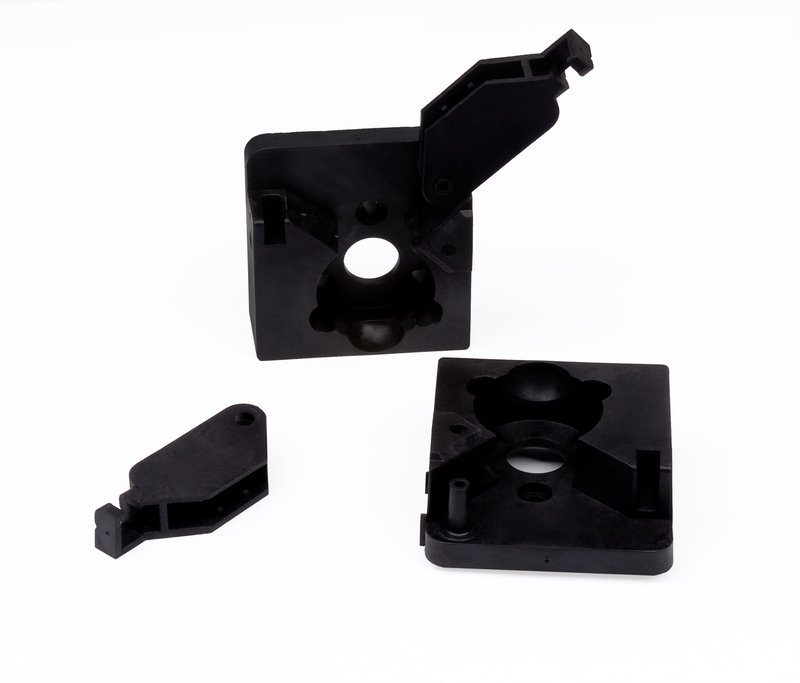 The parts obtained are identical to series injection-moulded parts. They can be marketed or used in transition production. This process, also called “thermoplastic moulding” or “thermoplastic injection moulding”, involves injecting a molten polymer (thermoplastic material) into a mould under high pressure. The injection tools are manufactured according to a very specific process. The use of aluminium (instead of the commonly used steel) allows investment costs to be reduced because it can be machined more quickly. The cost of the mould depends on the number of cavities and the complexity of the shapes of the part to be moulded. Once the mould has been manufactured, the plastic material is injected under high pressure using an injection moulding machine. This technology allows the production of small series with the right material. The applications of thermoplastic injection are very varied in the plastics industry and, in particular, cover the automotive, packaging, medical and electronics fields. In a field that requires many tests and certificates, such as the medical sector, thermoplastic injection can satisfy the regulatory requirements and constraints. The parts produced are mechanically equivalent to series production. In addition, the thermoplastic injection manufacturing technique is used to produce parts that are very small, such as electronic components, or very large, such as car body parts. Thermoplastic injection with a prototype mould is the most expensive and slowest rapid prototyping technology. It is also the most efficient, because it allows plastic prototype parts made of the “right material” to be obtained. 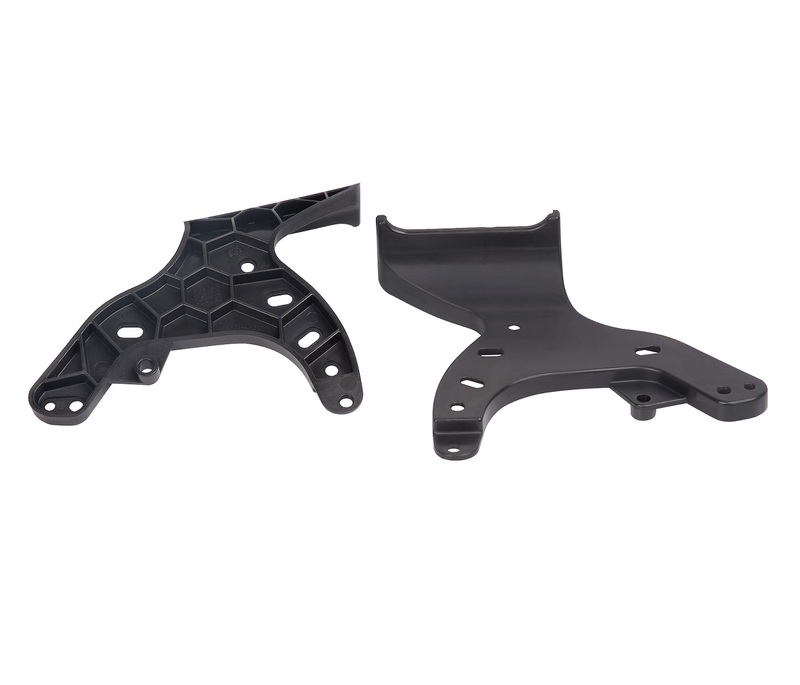 The strength, mechanical properties, and industrialisation information are identical to injection-moulded series parts because the manufacturing process is the same. The parts can be marketed or used in transition production. The speed of production and unit costs are much more attractive than other technologies. 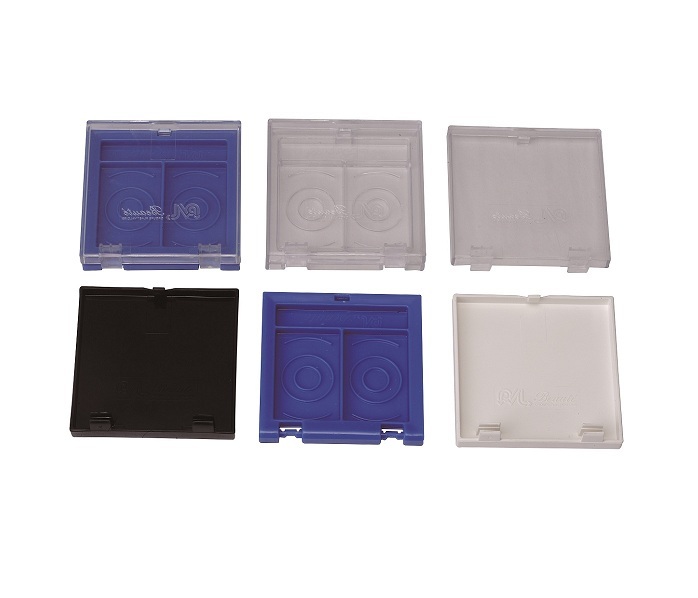 The obstacle to this technology is the often considerable investment in the creation of a mould. Do not hesitate to contact us for more information on your project! Get a quote within 24h and receive your parts within 7 days.